How many times have we gone to eat Chinese food not knowing what wine to order! Combining this type of cuisine is possible, both with cava and sparkling wine, white wine and red wine. 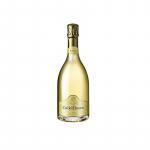 The sparkling wines, in general, are the ones that better will accompany this type of cuisine. They contrast the taste of soybeans, empanadillas and rice, of course, in all its aspects. 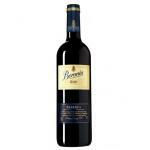 With rice we can also incorporate semi-dry red wines and merlot varieties. 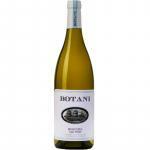 White wines also go well and refresh the palate along with fried dishes, sauces, noodles or seaweed. And also with the fish dished, as well as with the vegetables, which usually represent this cuisine. Among the varieties in white wines to combine with Chinese cuisine, we find Sauvignon Blanc and Chardonnay, as well as other native white Spanish varieties, which are often similar to the mentioned grapes. When it comes to pairing with meats, such as the lacquered duck, the chicken or the veal, which are rich spices, a good choice is a young red wine. 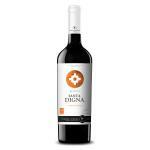 In this case, the best known wines of Rioja and Ribera del Duero will triumph. Lacquered ducks can be enjoyed with grapes such as Monastrell or Bobal, Cabernet Sauvignon, and Syrah, among many others. When the chinese dishes that are somewhat spicy and multi flavored, the varieties Gewürztraminer and Sauvignon blanc are recommended. In addition we will mention that tasting Chinese wines is another way of getting into the oriental culture, not all chinese restaurants have a grand variety of chinese wine, but some do. 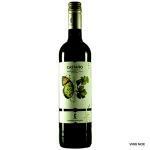 And in online wine stores and supermarkets are an option to broaden your horizon on oriental wine. 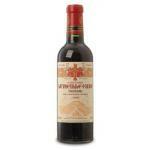 Some oriental customs suggest to drink warm wine, of very low alcoholic level. This in fact, multiplies its organoleptic qualities. Why does the wine taste better with cheese? For a long time we have known that cheese and wine are an inseparable pair. Experts in the gastronomic sector often make recommendations of certain combinations that bring a new dimension to our gastronomic experience. In fact, there is an extensive literature in which you can learn about pairings between each type of cheese and wine. But why does wine with cheese taste better? 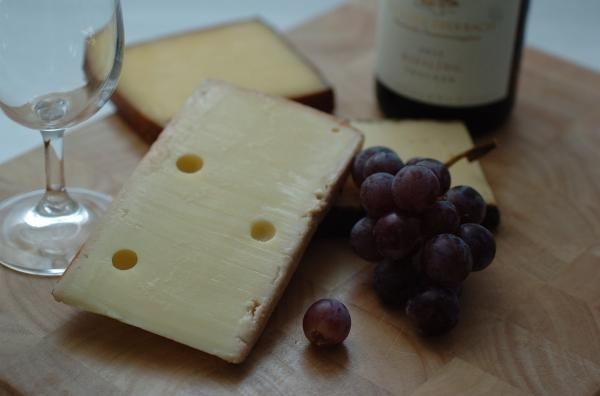 That has been asked the Center for Taste and Eating Habits of France, they have conducted a study in order to respond to how the perception and taste of wine change after eating some cheese. 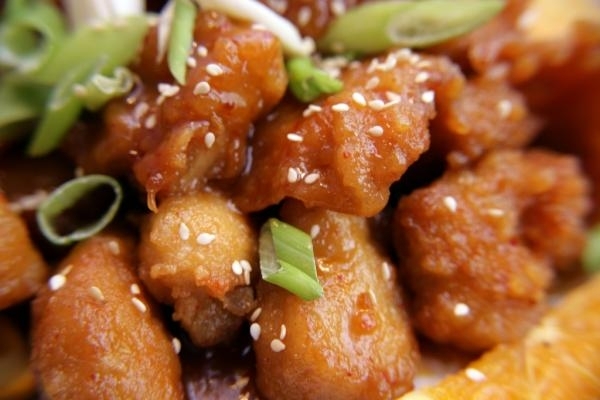 The result was recently published in the Journal of Food Science. Participants in this study – a total of 31 volunteers – underwent two tests. First, they tasted four wines (Pacherenc, Sancerre, Bourgogne and Madiran), of which they had to indicate the dominant sensation perceived in each of them, according to a list that was provided to them. Then the tasting was repeated with a slight modification: now they had to eat a piece of cheese between each sip of wine. For this second test, samples of the Epoisses, Condado, Roquefort and Crottin de Chavignol cheeses were made available to the volunteers. Throughout the tasting, it was demonstrated the positive impact of cheeses on the perception of wines. 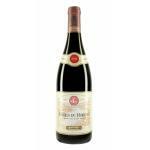 This effect was especially noticeable in the red wines included in the sample (Bourgogne and Madiran), to which the four kinds of cheese present enhanced their fruity aroma while reducing their astringency. The same positive impact on the perception of wines occurred with their white peers, both in the sweet and dry samples; Although to a lesser extent. So you know: science has already proven that the best companion for a good wine is a delicious platter of cheese. How are Spanish people doing in the kitchen? The Spanish gastronomy has a great international reputation. The creativity and top-quality ingredients give a wide variety of dishes to suit all tastes: from traditional stews to the most innovative Michelin star restaurants. TV programs and gastronomic guides have helped build the international prestige of its restaurants. But have you ever wondered what Spaniards are like in the kitchen? Crock-Pot, the brand specialising in slow cooking, hired consulting Toluna to answer this question. This is based on the study: The Spaniards in the kitchen: tastes and customs. The study was based on surveys of 1,000 Spaniards through an online platform. The sample in question included men (50.7%) and women (40.3%) of the following age ranges: 25-39 41.4%), 40-54 (44.8%) and 55-60 (13.8%). Among the results, the predilection for the traditional cuisine (76.9%) stands out against the new creative cuisine (23.1%). With such an overwhelming figure, there is no doubt that in Spain they prefer the taste, aroma and texture of the classic stews. In fact, 98% of respondents would like to recover the essence and taste of the dishes of yesterday. However, as far as the source of inspiration is concerned, the new technologies take the lead: 40% of respondents admit to getting the recipes they cook through the internet, while 38.4% use the grandmother’s recipe. A very tight difference that reveals how the multiple food blogs that exist in the web environment have taken the lead against oral transmission between generations. On the other hand, it highlights the evolution in the distribution of roles in the kitchen, As the presence of men within them has increased significantly. While the most famous chefs in Spain are male figures, the daily menu of homes used to be established by women so far. Although not yet achieved equity, the data show that 43% of the households surveyed men are in charge of the cooking on a daily basis. And if there was any doubt as to why Spanish cuisine succeeds, this study confirms that good eating is a true pleasure. That’s why 62% of the country cooks for pleasure, to enjoy a delicious dinner in good company. And if it is accompanied by a Spanish wine, better yet. Yes, in Italy there is life beyond pizza. And also much color: green basil, white, red . And is actually so that Italian cuisine is full of joy and flavors. What are some of the most common dishes? We will mention some of them. Pasta – It is always a delicious dish, especially if you serve with sauces made from fresh tomatoes or mushrooms, you can pair with wines made of many varieties Merlot, Carmenere and Shiraz, and rose wines prepared with Syrah. These wines also go excellent with other pastas such as gnocchi alla romana with cream and mushrooms, Rigatoni ragout of blueberry jam, the cappellacci di Zucca and penne rigate with lamb ragout, or pasta with chickpeas and zucchini. Oh. And if you prefer the lasagna, a Cabernet Sauvignon is a must on the side. 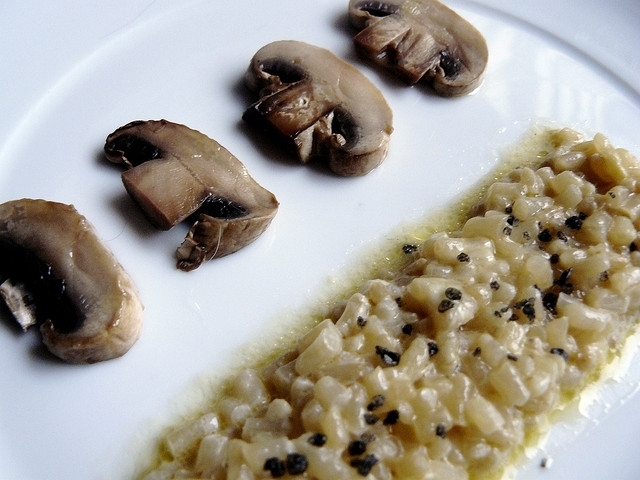 Rice – Rice in Italy is synonymous with risotto. Its traditional preparation requires a special type of rice cooked in broth. One of the most famous recipes for risotto is part of the typical food of the Veneto region, and it is called risi e bisi, meaning rice and peas, as well as the risotto ai funghi. Good alternatives on pairing with wine are white wines made from Chardonnay basis, Pinot Grigio and varieties of Pinot Blanc. Polenta – Polenta is a recipe from the north of Italy, made with cornmeal. The dish is a very versatile one, and to serve it mixed with mushrooms is very good. 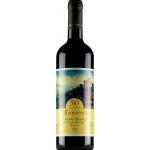 Do not hesitate to accompany polenta for wines made from Malbec or Syrah. Soups – When winter never forget you of Italian soups. One of the favorites is chickpea soup with chestnuts, from the center of Italy and cooked with fresh chestnuts. Another option is the famous minestrone. Enjoy them with a young red wine made from Pinot Noir and Merlot. Desserts – Do you have a sweet tooth? Do not miss the biscuits Meini, the Schiacciata all uva (focaccia with typical grapes of the region of Tuscany made during the month of September) Shwarzplententorte (buckwheat and Apple Cake made from wheat and apple, typical of northern Italy) and the Panna Cotta (means cream and of Piedmontese origin). Which is nicely combined with white wine, both sweet and dry. One way to organize a well-combined meal is to pay attention to the current season. French food is considered one of the most important cuisines in the world. It is often very aromatic and stands out for its textures and fats, especially in winter time, accompanied by full-bodied wines. Here are some examples of typical dishes of the gallic cuisine. Bon appetit! Crêpes: you can eat them sweet or savory. Our recommendation is a pancake with mushrooms and ham, or crêpes filled up with shrimp, gruyere cheese and wheat flour, accompanied by apple cider. Delicious! Niçoise salad: is typical of the Cote D’Azur region and is mainly made of lettuce, tuna, mushrooms and potatoes. What to drink? This salad will be nicely accompanied with dry rosé wine of Syrah, Pinot Noir or Cabernet Sauvignon. Pumpkin cream: is a perfect choice to prepare for the up and coming season. And to accompany this lovely soup, a good choice would certainly be a sparkling wine. 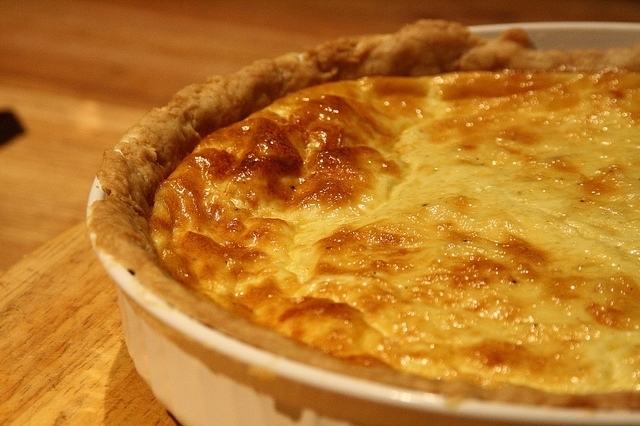 Zucchini Quiche Lorraine and Emmental: made from pastry, bacon, zucchini, Emmental cheese, and onion, it is typical of French food. 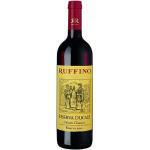 Don’t hesitate in pairing it with a young and fruity white wine. Parmentier of foie: made of mashed potatoes and foie gras, can be accompanied by a port wine. Desserts: two options of common desserts in France are the St. Honoré Cake (made of puff pastry base) or the classic French Cupcakes (also served as breakfast), accompanied by a sweet red wine. 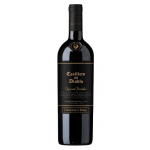 Château La Vieille Cure 2006: a red wine from Canon-Fronsac produced with cabernet franc, cabernet sauvignon and merlot from the 2006 vintage and has an alcoholic strength of 14.00%. 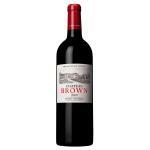 Château Brown 2010: a red wine from the region of Pessac-Léognan based on petit verdot, merlot and cabernet sauvignon of 2010 and has an alcoholic content of 14%. Portuguese cuisine can be considered part of Mediterranean cuisine. Its 3 axes are bread, wine, and oil. But it also has a significant influence from the Portuguese ex-colonies of Asia, Africa and Latin America (Brazilian cuisine), mostly in the use of spices such as piri piri, paprika and cinnamon. 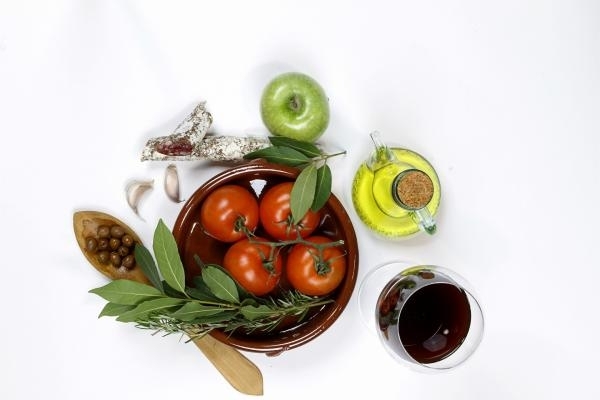 What is the basis of Portuguese cuisine? We will briefly explain below. The bread (called PAN or PAO) is one of the basic elements of Portuguese cuisine. It is not always made with wheat flour but is frequent made of corn (especially in northern Portugal). The bread is part of very traditional dishes such as açordas and breadcrumb lentils. Among the best known you find the round loaves and medium-sized Broa de Avintes called Fogaça and “caralhotas” Almeirim. The “pão-com-chouriço” are consumed at fairs and festivals. While in northern Portugal, the “balls” are popular (bolas) they are similar to rolls but are stuffed with minced meat inside them. 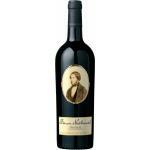 In this case, it is a good choice to combine with a good port wine. 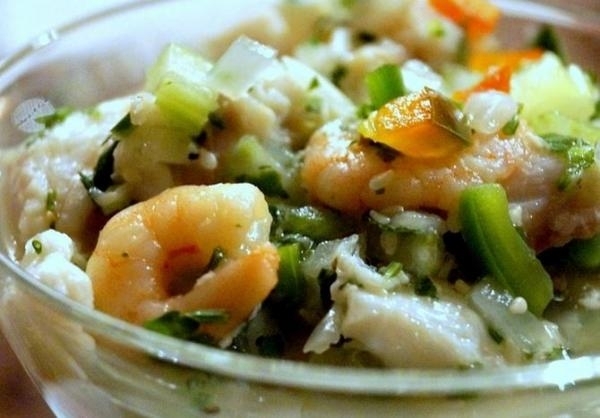 There are a variety of Portuguese dishes based on fish and shellfish. They eat a lot of freshwater fish. 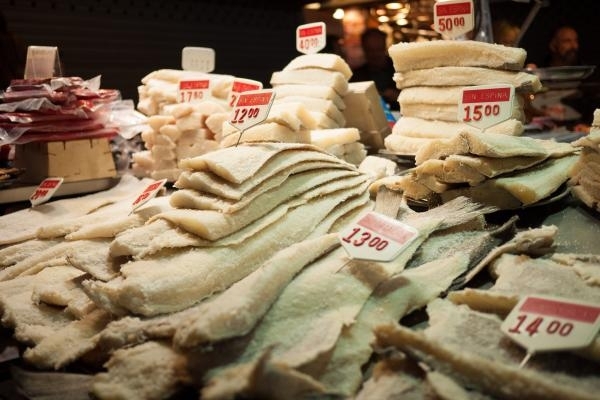 With the exception of the cod, which is very present in the Portuguese cuisine. For a better the conservation of this fish, it is usually dried with salt, since it is often consumed in areas distant from the sea. During Fall and Winter, soups are an extremely popular part of the Portuguese cuisine. Among them, we find the chestnut soup that also can be eaten sweet, green broth consisting of sausage, cabbage, and potatoes that can be paired with a good red wine and “fejoada”. To achieve a good pairing, we recommend warm wines, preferably a rustic variety of Carignan. In addition to Porto and Madeira, there are also green wines from the north, white wines and young Porto (generally made in the city of Vila Nova de Gaia), Madeira wine Carcavelos, or muscatel of Setubal, and also the red wine Borba or Dão, among others. However, wines from Portugal deserve a separate chapter… Stay tunned! 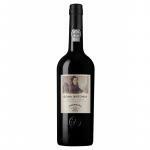 Ferreira Dona Antonia Reserva: a fortified wine from Port made of tinta barroca, touriga franca, tinto cão, tinta amarela, tempranillo, tinta çao, port, tinta roriz, touriga nacional and touriga francesa and presents an alcohol content of 20.00%. 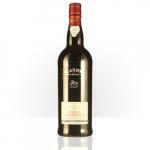 Blandy’s Duke Of Clarence Rich: a fortified wine from the region of Madeira and shows an alcoholic content of 19%. 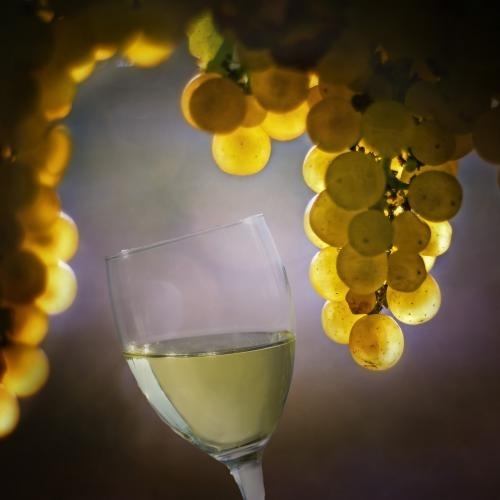 Among the benefits of white wine, it is emphasized that it prevents lung disease. According to research by the Buffalo Medical School, moderate consumption of white wine throughout life can improve your lungs health. Thus, it prevents the occurrence of diseases that affect the respiratory system. 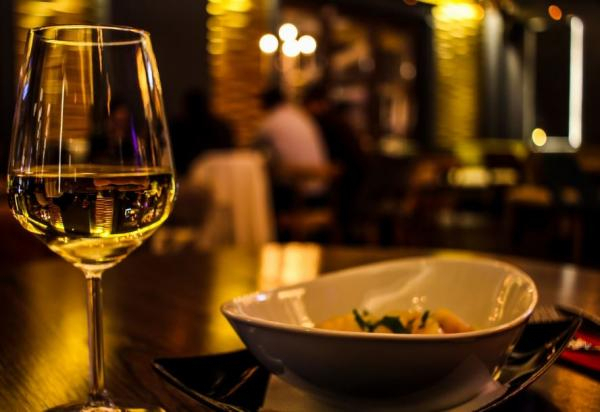 Although it may seem strange, because it is known that white wine contains calories, an investigation of the University of Hohenheim showed that those who wanted to lose weight and drinking white wine in moderation still managed to lose weight. Both red wine and white wine contain antioxidant properties from the juice of the grape. This feature also makes the white wine protect cells and prevent the progression of certain diseases such as cancer, especially breast cancer. Yes, wine is nutritious, it contains a lot of vitamins and minerals. Now, if you look at the minerals of white wine, it is rich in phosphorus, potassium, and fluorine. Drinking wine also enhances the intellect. That is, not only provides benefits for the body, as the research conducted at the University of Reading concluded that the phenolic acid found in wine provides a type of positive action on brain cells, and this protects the brain from developing neurodegenerative diseases. Combine white wine and active lifestyle. Although it is essential you do physical exercise, consuming white wine will help to keep your bones strong and to strengthen your muscles. José Pariente Verdejo 2015: a white wine from Rueda based on verdejo of 2015 and has an alcoholic strength of 13.5%. 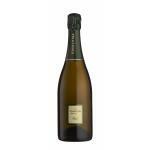 Viñas de Anna Blanc de Blancs 2014 is a white wine made by Codorníu from the region of Catalunya that is based on the best of moscatell and chardonnay of 2014 and has an alcoholic content of 13%. What to do when you just want to eat? Many times we eat out of boredom or anxiety. Now, eating excessively can have consequences such as overweight and development of certain heart-related diseases and digestive problems. What to do to follow healthy food habits? Nutritionists and doctors recommend that you have five meals a day. Breakfast, midday snack, lunch, afternoon snack, and dinner. Now, the dishes should be of extreme quantities; only the necessary amount. One of the ways to prevent that we are hungry all day is to make a good breakfast. In fact, doctors advise that is the most important meal of the day, due to the varied and healthy food included in, and the calories are burned more easily than the nocturnal ingestions. Another way to reduce anxiety is to consume food with protein, carbohydrates and healthy fat for each one of the meals. 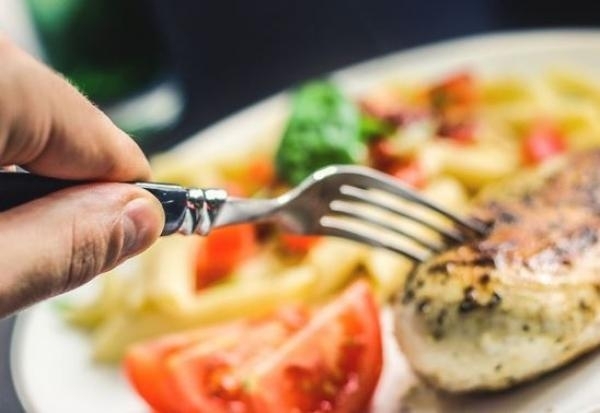 It has been proved by several studies that increased consumption of sweets, sugars and fats stimulate the appetite and the desire to eat more and more often. On holiday, and during hot summer days, meal times tend to be more complicated to stick to. The food routine is completely off balance, and we end up eating at random hours. Eating irregularly increases our appetite and fat accumulation in the body. Wherever we are, we should keep a minimum and set routine for the three main meals; breakfast, lunch, and dinner. Certain indicators establish that eating slowly increases satiety. Therefore, it is better to chew slower, savoring the dishes, and never no hurry to finish. It is also favorable that the portions are smaller and avoid constant snacking. This will improve your digestion. 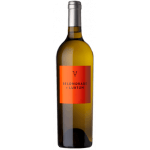 Belondrade y Lurton 2014, a white wine from Rueda that contains verdejo of 2014 and shows an alcoholic content of 14%.